In addition to guest posting on the UpCity blog, Regex SEO is featured as one of the Top SEO Companies in the United States. Check out their profile here. There’s no question that Google is the ultimate authority when it comes to online search. So, when Google gives you advice about how to improve a site’s rankings, you listen. 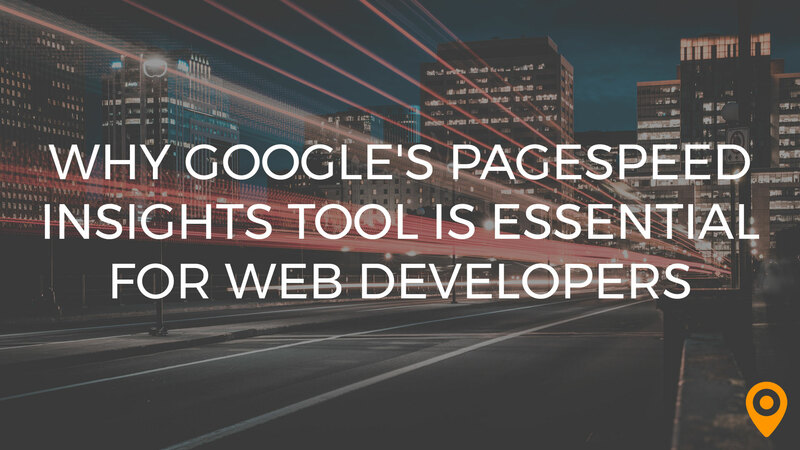 To help optimize sites and improve performance, Google offers a series of tools for developers to use when building websites known as Google PageSpeed Tools. The two main tools are PageSpeed Insights and PageSpeed Modules. PageSpeed Modules provides open-source server modules that optimize sites automatically. They are available for Apache and Nginx servers. In some cases, the increase in site speed is very drastic, up to 80% according to a recent Pagespeed Implementation study we conducted. The PageSpeed Insights tool analyzes a web page, then measures the page’s performance across all devices. Upon completion, the tool generates suggestions to improve performance, accessibility, and SEO. It provides real-world data from the Chrome User Experience Report and lab data from Lighthouse. Though Google keeps the specifics of its search algorithms under wraps, the company does provide information and best practices to help developers create the best possible sites. Google has let it be known for some time that speed is a factor in search rankings because fast page speeds create a better user experience and lower bounce rates. How can PageSpeed Insights help? The results offer excellent insights into every aspect of a page, including any elements that might be slowing down page load times and hurting the user experience. Given the technical nature of the results, this tool is really only meant for use by developers. The average website owner won’t be able to action the majority of recommendations since they often include changes that are made to the code itself, such as suggestions to defer unused CSS, eliminate render-blocking resources, and minimize critical requests depth. Even site owners with an above-average understanding of website design and function will likely need the assistance of a development team to improve their site score. Why should developers use PageSpeed Insights? 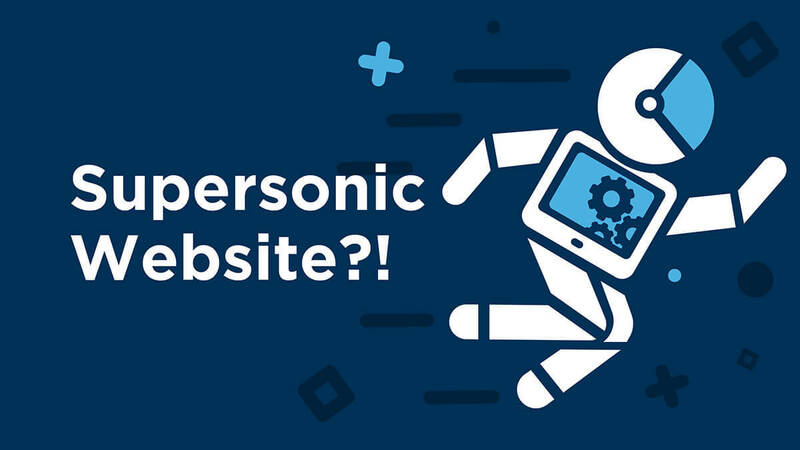 There are a lot of tools out there to measure website performance. So, why is PageSpeed Insights so important for developers? It helps to increase page load speed. This one should be obvious, but the value of a quick loading page can’t be overstated. Users are becoming less patient every year and expect pages to load in seconds. If it doesn’t, they’ll immediately move on to the next result. 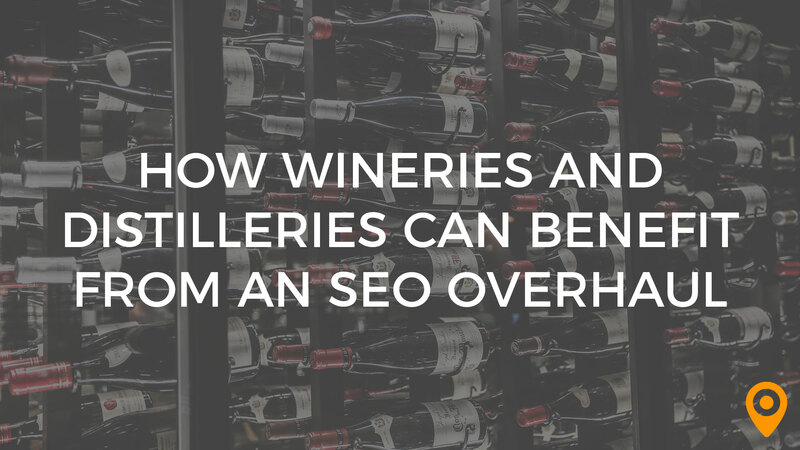 Having a great site that loads quickly will lower your bounce rate and help retain users. We already agreed that Google is the authority when it comes to online search. When you’re trying to meet their requirements, it only makes sense to use recommendations directly from the source. Why pay for other tools when Google’s own offering is free? 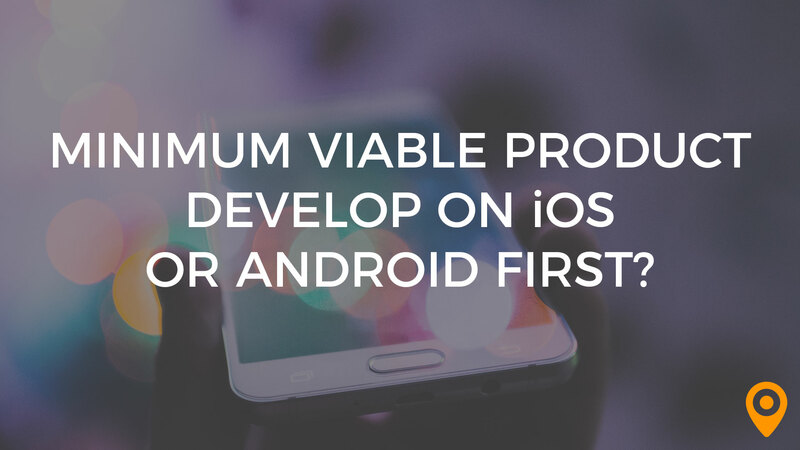 It helps developers recognize and eliminate bad habits. We all have some bad habits when it comes to development and coding. Seeing the same recommended changes across multiple sites will point out those areas where we tend to make the same mistakes. Recognizing and correcting those habits will result in faster page load speeds as well as reduced time fixing problems in future projects. If you have a page with high bounce rates or slow load times, it only takes a few seconds to input the URL and get results. Though it may not fix everything, it’s a great starting place that doesn’t involve combing through individual lines of code to spot a problem. Though the recommendations from the PageSpeed Insights tool aren’t likely to be useful to the majority of website owners, you can use the score provided to offer independent verification to your clients and potential clients that the sites you build are developed to Google’s preferred standards and page load times. One important point to keep in mind about this tool is that it focuses exclusively on improving page speeds. It doesn’t consider usability or design at all. So when using the tool, make sure you balance the desire for a high score on the tool with the overall usability and aesthetics of the site. Don’t just blindly make every change that’s recommended, because you may ultimately do more harm than good if you alter the user experience to make the page load a fraction of a second faster. The PageSpeed Insights tool is a free resource and a great measure of the speed at which a website loads. However, it isn’t the only measure and should be used as one tool in your arsenal as a developer. 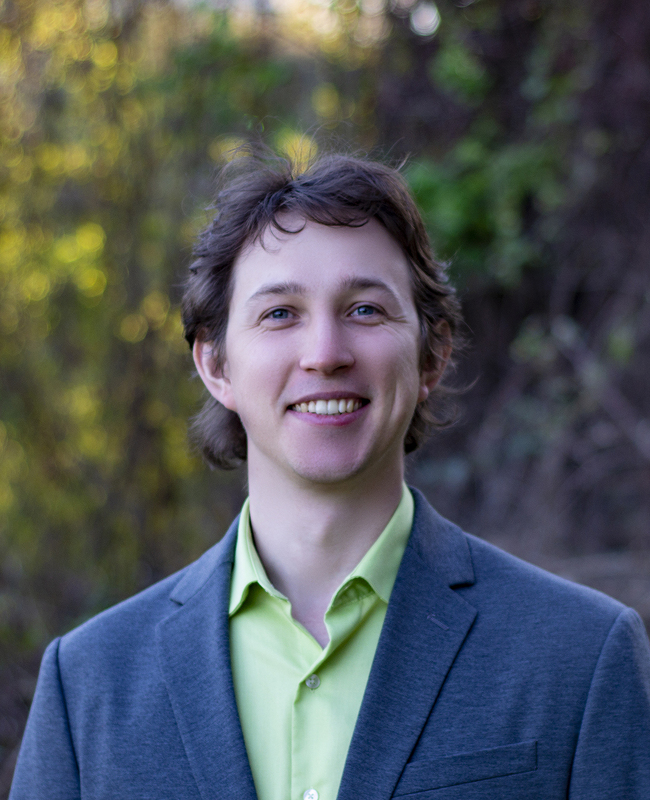 Dmitrii is an entrepreneur and founder of Regex SEO. He has developed marketing campaigns for well-known for companies like John Deere and Dignity Memorial. He is a frequent contributor for SEO and digital marketing platforms such as MOZ, SEMrush, UpCity, Business Innovator Radio and more.